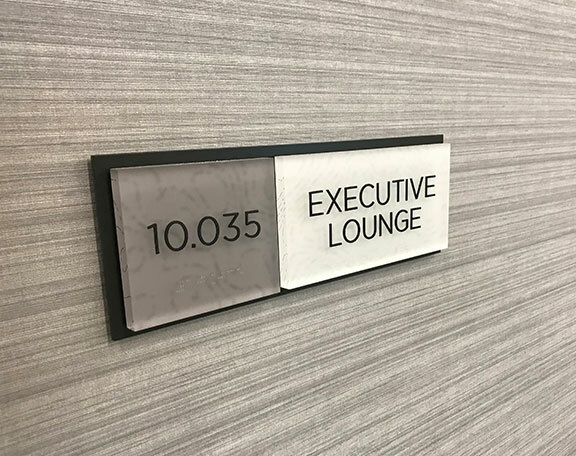 This client, working with Cushman & Wakefield, constructed a new office tower at in Spring Texas. 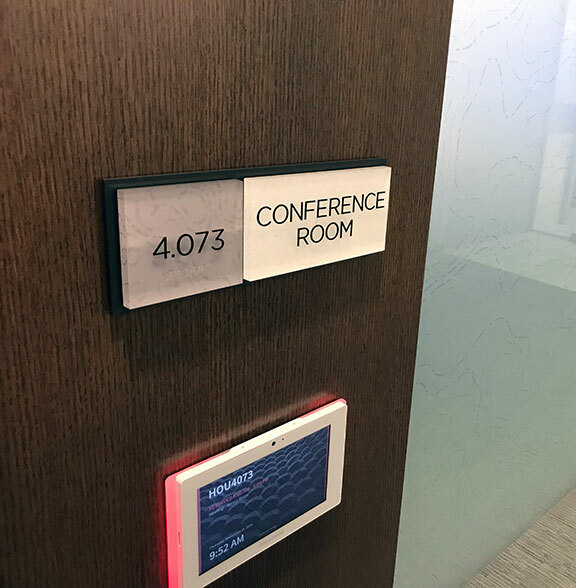 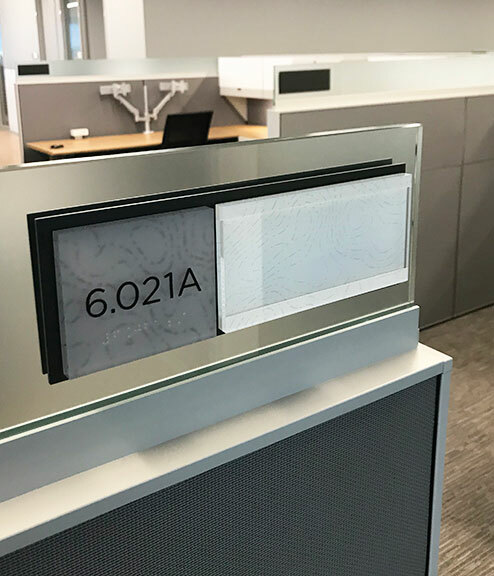 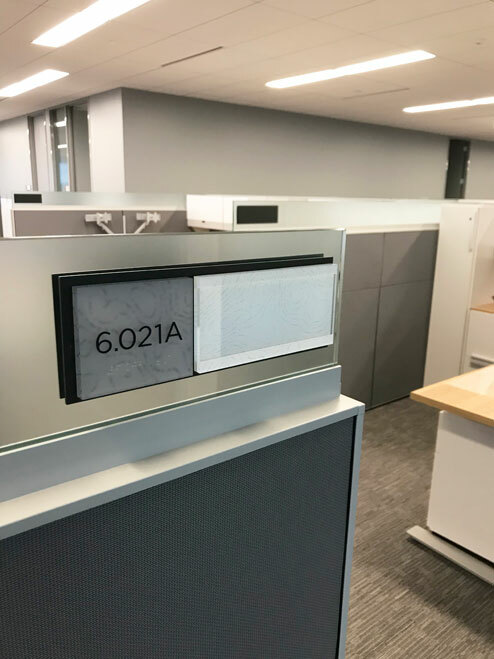 The Signage and Wayfinding program addressed the interior build-out of this corporate headquarters of approximately 300,000 square foot and 10-stories. 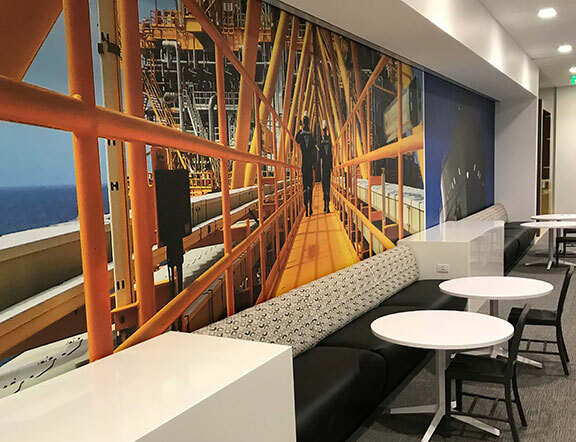 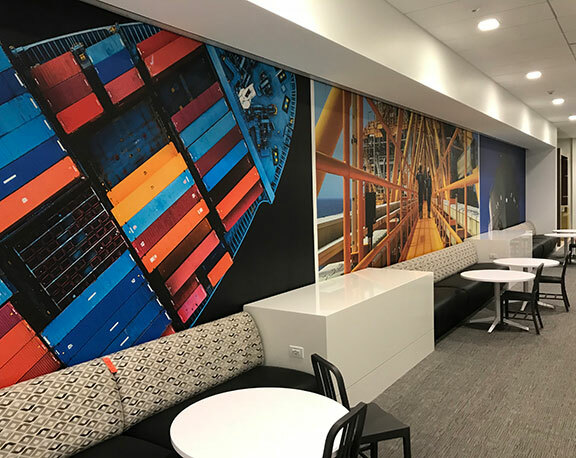 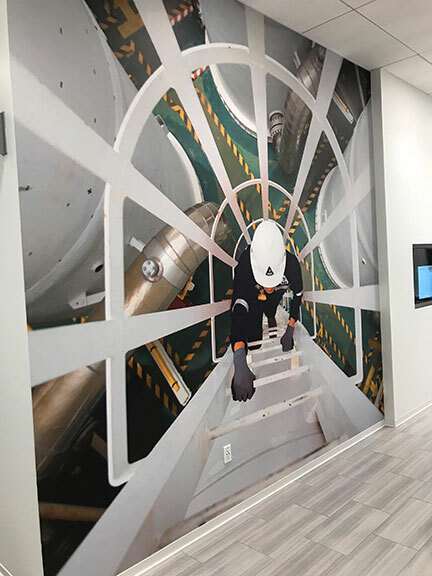 In addition to the signage program, D|G designed exhibitry elements, including casework and supergraphics, to enhance the office environment and to tell the deep history of this globally significant marine and offshore energy corporation.